Jesus links worry to faith! In other words, when you worry you are demonstrating a lack of faith. So, worry is a faith matter! And, the best way to reduce or eliminate worry from your life is to build your faith in God. And the way to build your faith in God is to seek His Kingdom more than you seek the necessities of life. As a result of seeking God’s Kingdom first each day, your daily needs (and more!) will be supplied as a result or benefit of seeking His Kingdom (vs. 31). 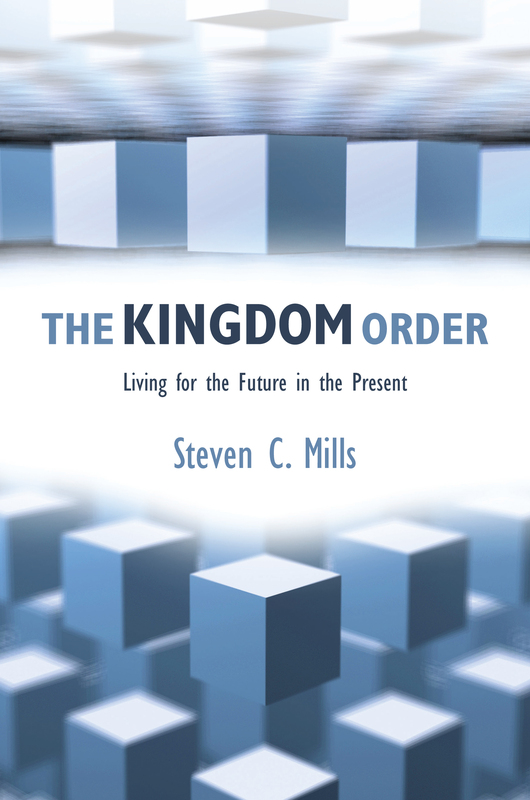 When your main priority is seeking the Kingdom of God, the other work you undertake each day will serve to supplement your main vocation of building God’s Kingdom. And then you won’t have to worry about all your other needs because you belong to God and He takes care of you by blessing what you do. This entry was posted in faith, worry. Bookmark the permalink. 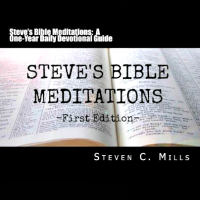 Steve, This is a good word for the day and a blessed reminder to keep God first in all we do. Thank you for sharing your faith.